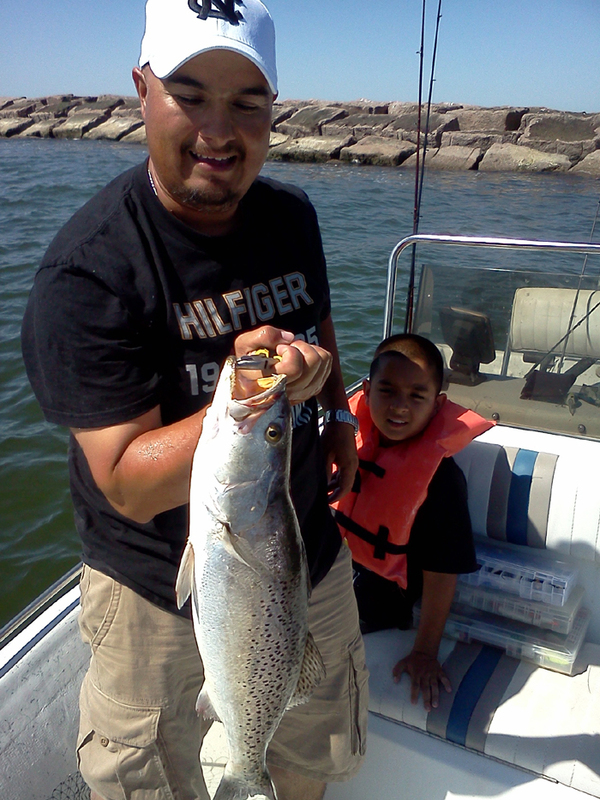 Texas fishing license requirements apply when fishing on the US side of Amistad Reservoir. 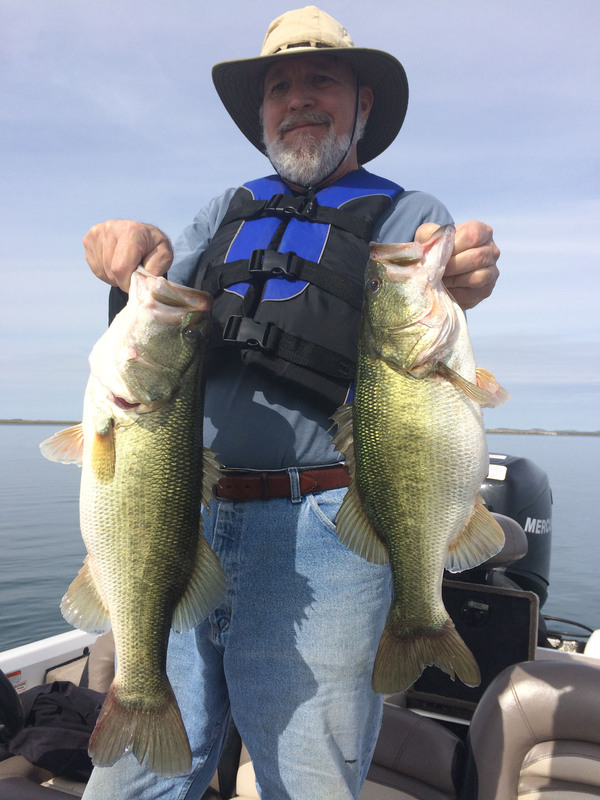 When in Mexican waters, you must adhere to Mexican fishing regulations, which differ considerably from Texas State Regulations in terms of size and catch limits. The border with Mexico is indicated by numbered buoys running along the main channel of the Rio Grande.